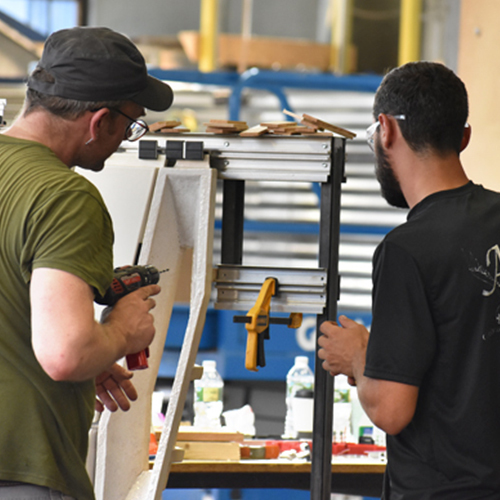 ACAW is a hands-on research and development workshop for architects and facade engineers to explore the use of terra cotta in high-performance facade design. 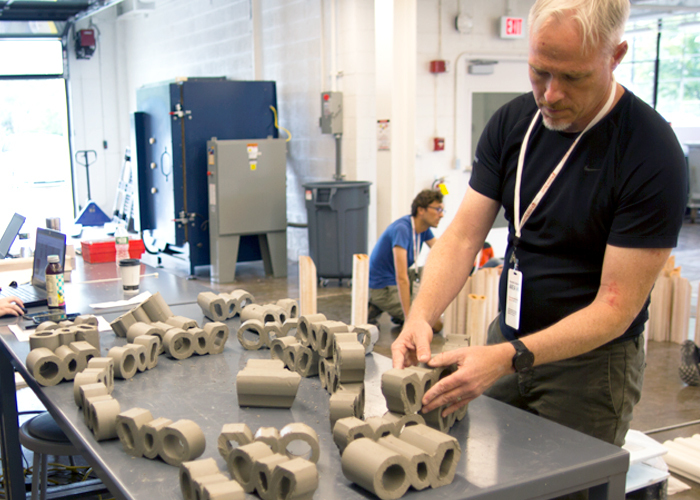 Representatives of industry and academia from around the world gather in Buffalo, New York for the Architectural Ceramic Assemblies Workshop, presented by Boston Valley Terra Cotta and the University at Buffalo School of Architecture and Planning and supported by the UB Sustainable Manufacturing and Advanced Robotic Technologies (SMART). 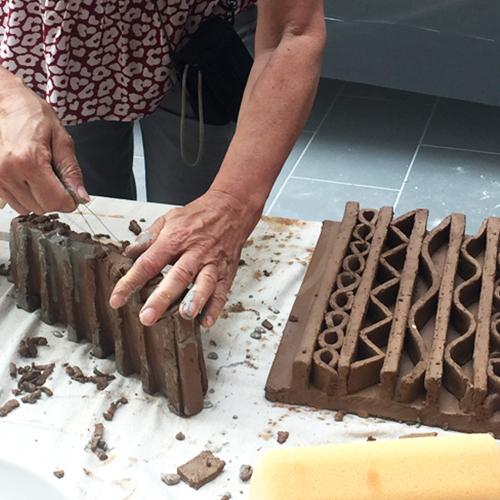 The workshop’s objective is to introduce and consider the properties of terra cotta earlier in the architect’s design process and to develop research and design models between manufacturing and architectural industries useful to the efficient production of high-performance facade solutions. Through pre-design and prototype development, teams’ exploration includes the use of new digital tools in the production of terra cotta assemblies, the development of unitized façade systems, and how the variable materiality of terra cotta (through-body color, finish and glaze) can inform and enhance a façade’s performance. 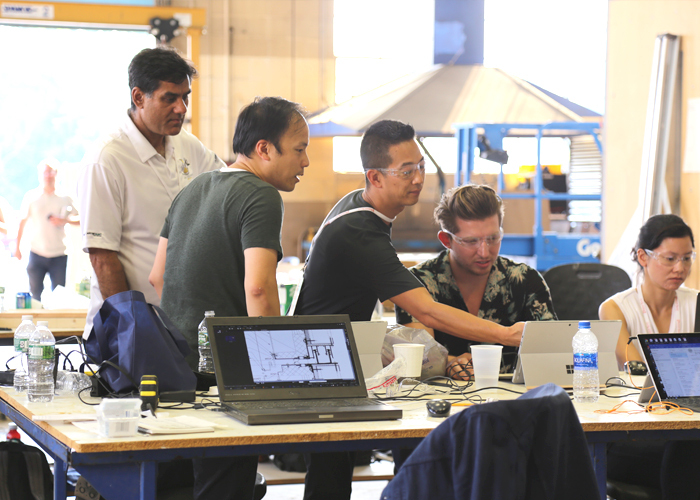 The ACAWorkshop culminates in a weeklong event, with teams constructing system models from their prototypes, and presenting their studies to peers in the industry. Check out our News section for articles about the ACAWorkshops. To see explorations from previous years, check out photos and video of our past events. 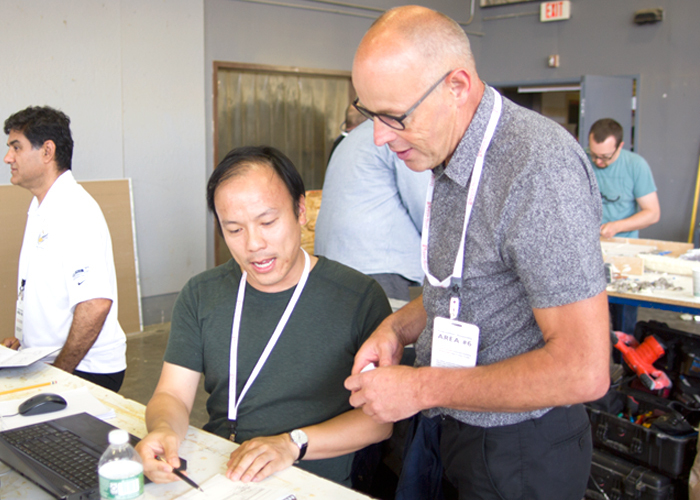 Have an idea you’d like to explore at the 2019 ACAWorkshop? Watch the video from our inaugural year to learn more about the ACAWorkshop. 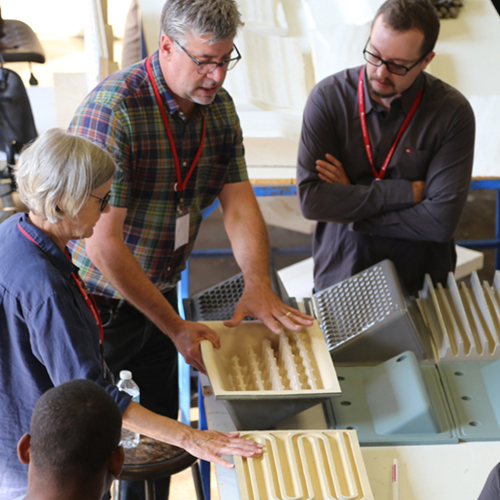 The 2016 Architectural Ceramic Assemblies Workshop brought together a collection of interdisciplinary professionals working collaboratively in small groups to explore innovative ceramic façade solutions to architectural challenges. Explore past ACAWorkshops. Check out who attended, who presented, and what subject material was explored. Have a question about the workshop? Interested in becoming a participant? Send us a message and we will get back to you shortly.